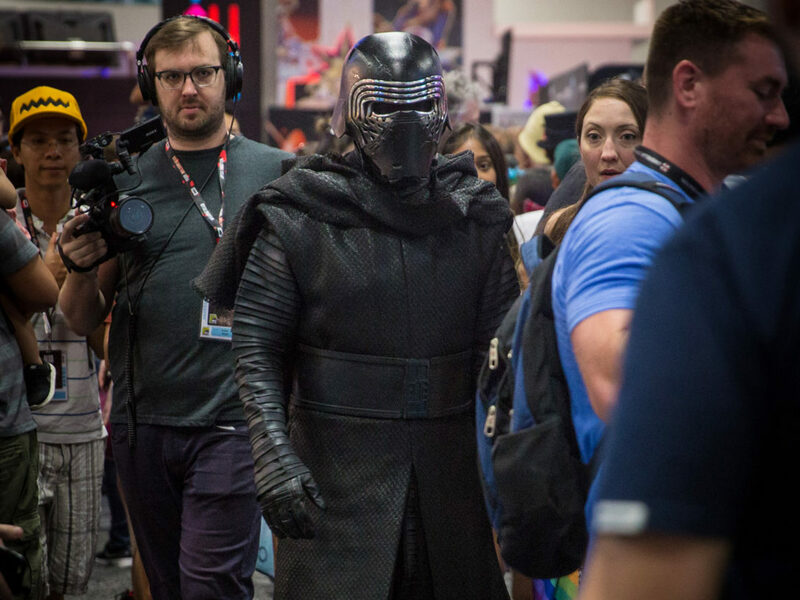 Undercover Mythbuster: Adam Savage Goes Incognito as Kylo Ren at SDCC 2016 – Exclusive Interview! 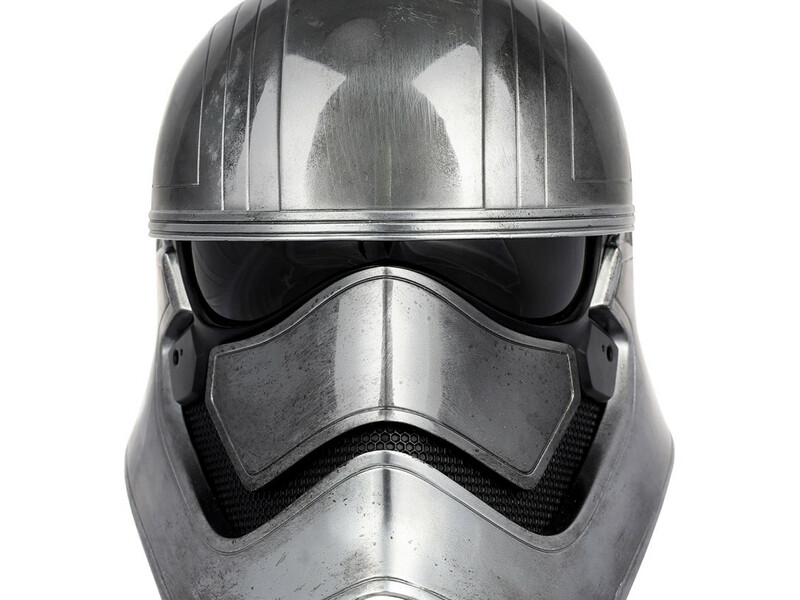 Join the First Order with ANOVOS’ Amazing Captain Phasma Helmet and Stormtrooper Statue – First Look! 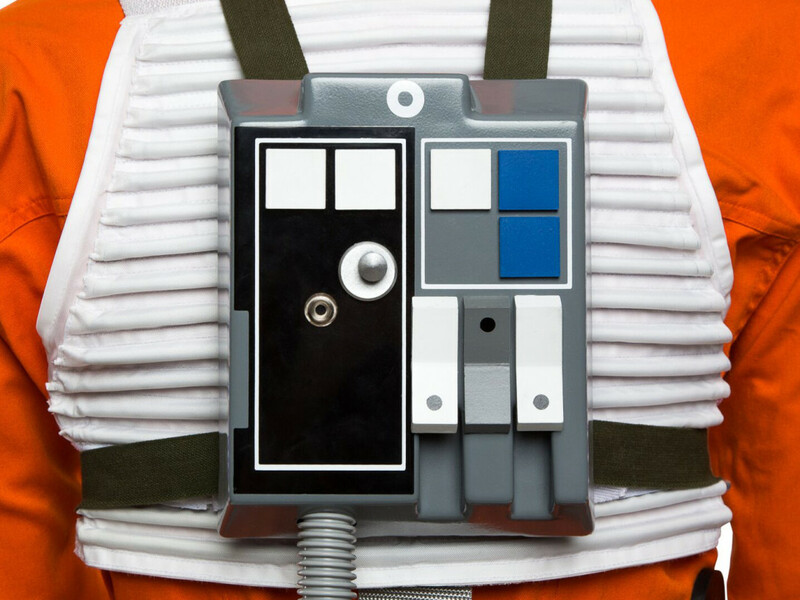 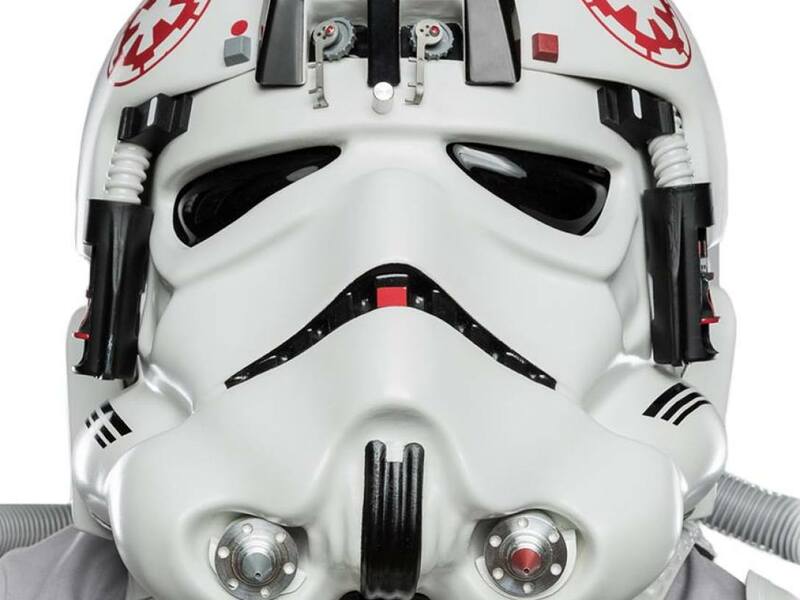 Take Down AT-ATs and Destroy Planets in ANOVOS’ Stunning New Uniforms – Preview! 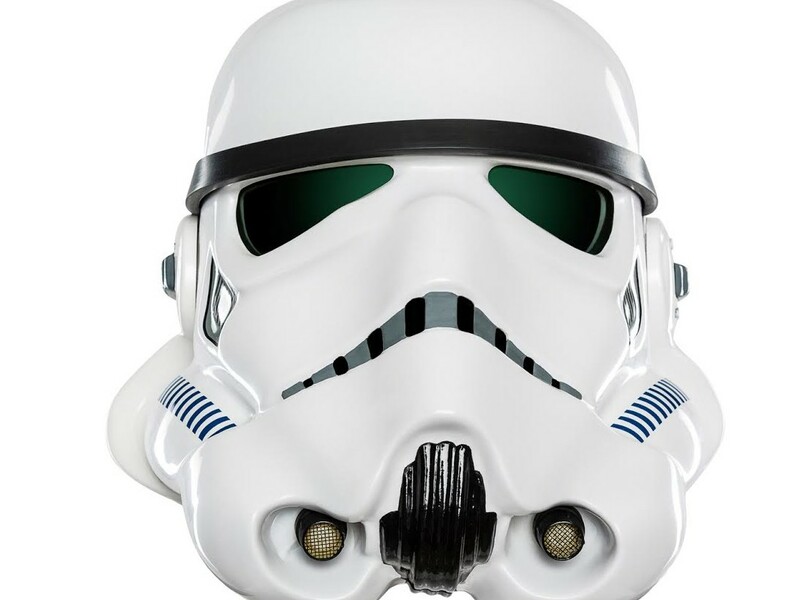 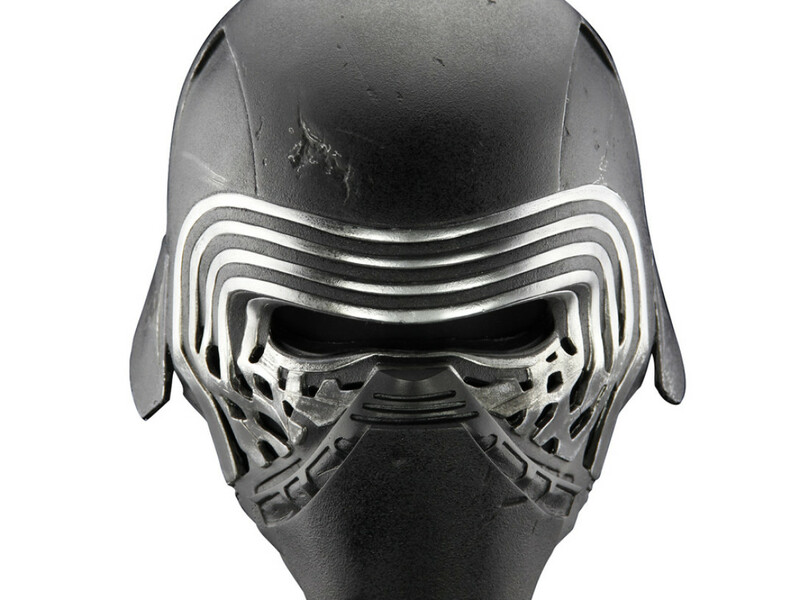 Armor Up with ANOVOS’ Stormtrooper Helmet – Exclusive Preview! 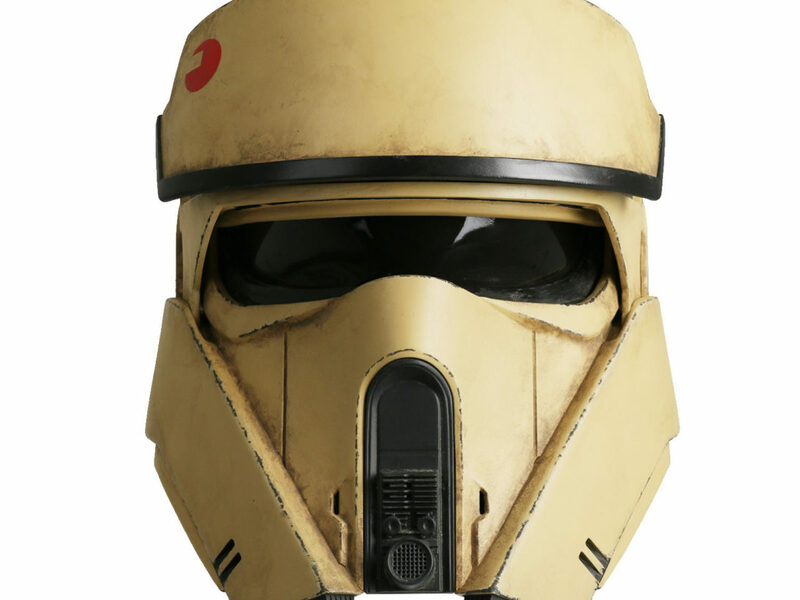 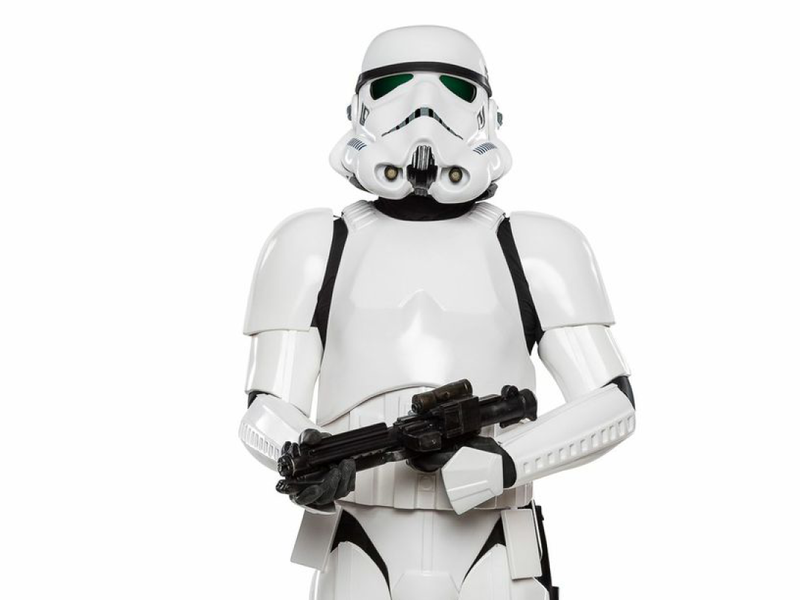 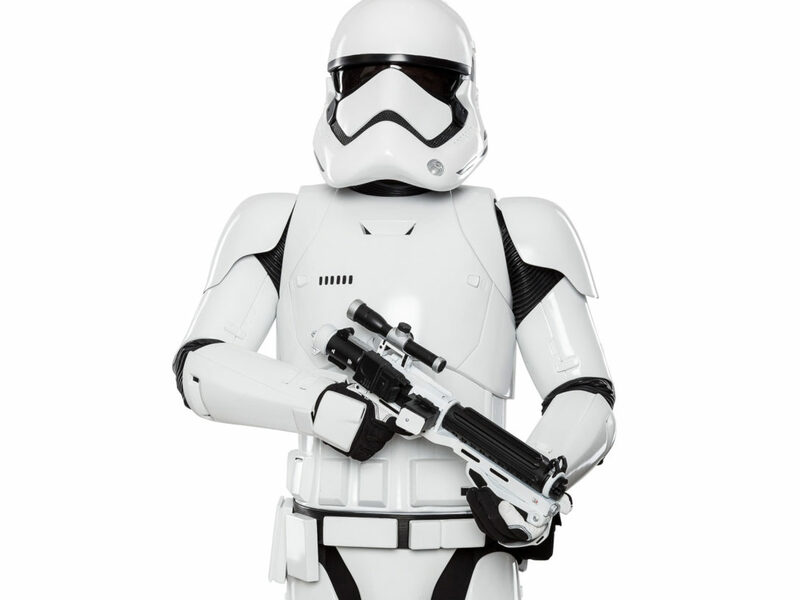 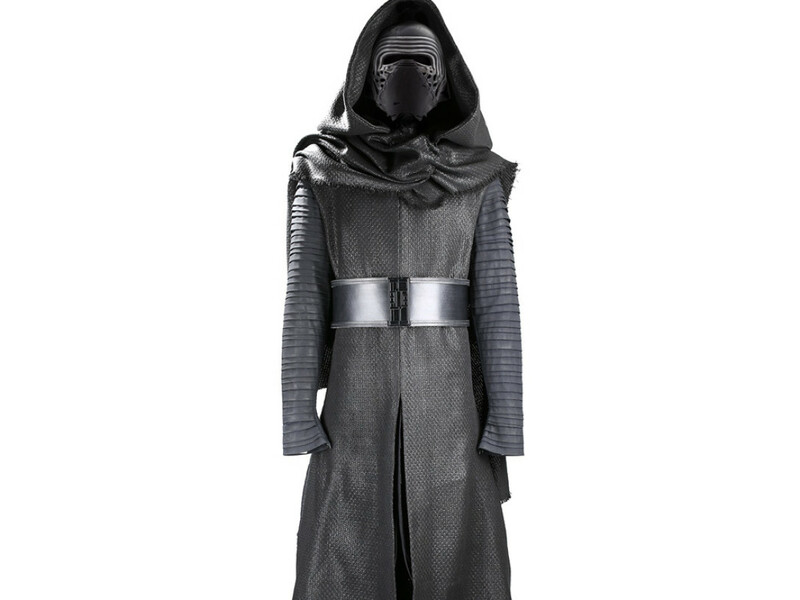 Stormtrooper Costume by ANOVOS – Special Preview! 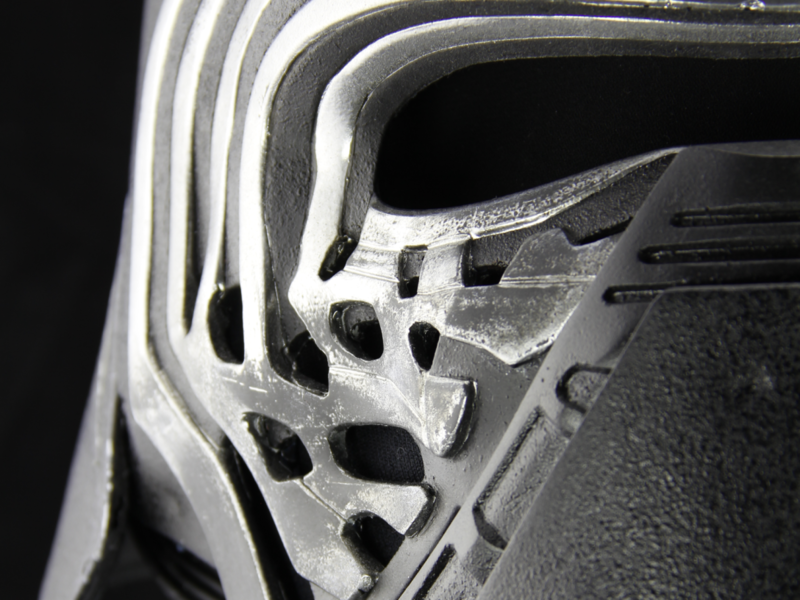 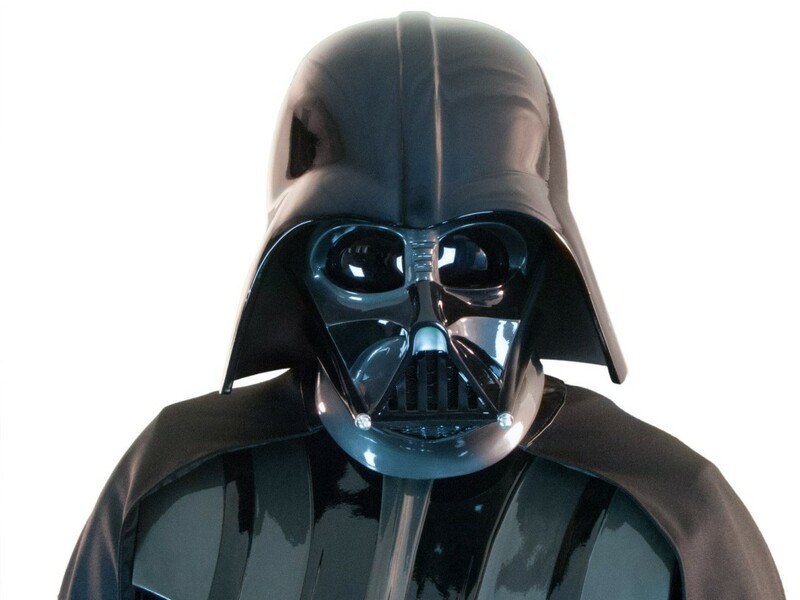 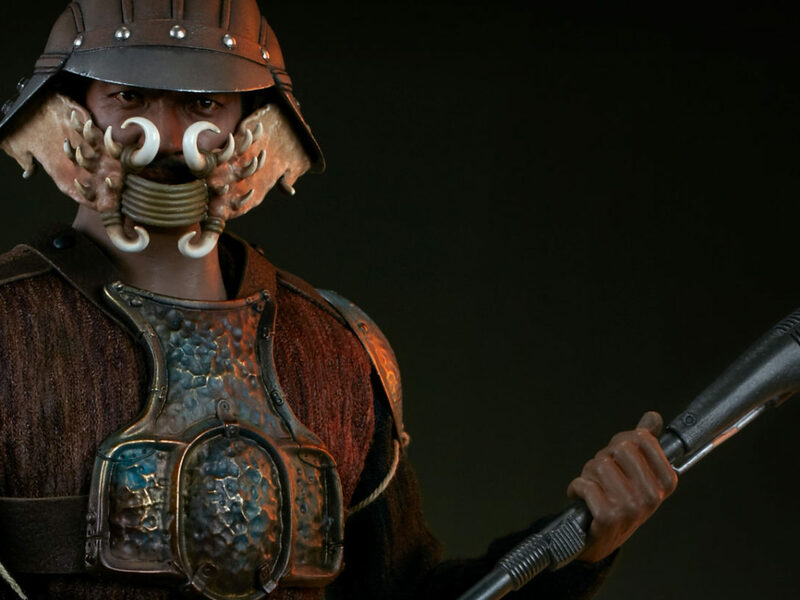 ANOVOS’ Stunning Darth Vader Costume – Exclusive Reveal!